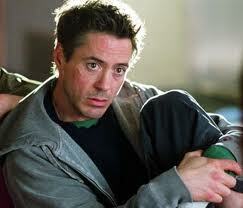 Back to the Film: Happy Birthday RDJ! 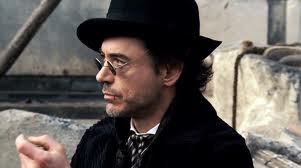 Other great films that I loved RDJ in are - Wonder Boys, Kiss Kiss Bang Bang, Only You, Gothika, A Scanner Darkly, Sherlock Holmes. 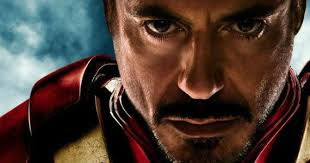 In my opinion RDJ is at his best as Iron Man/Tony Stark. 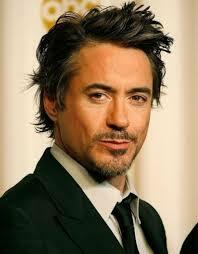 He wears that suit so well :-) And he's got the egotistical-philanthropist-superhero thing working for him. I love it!